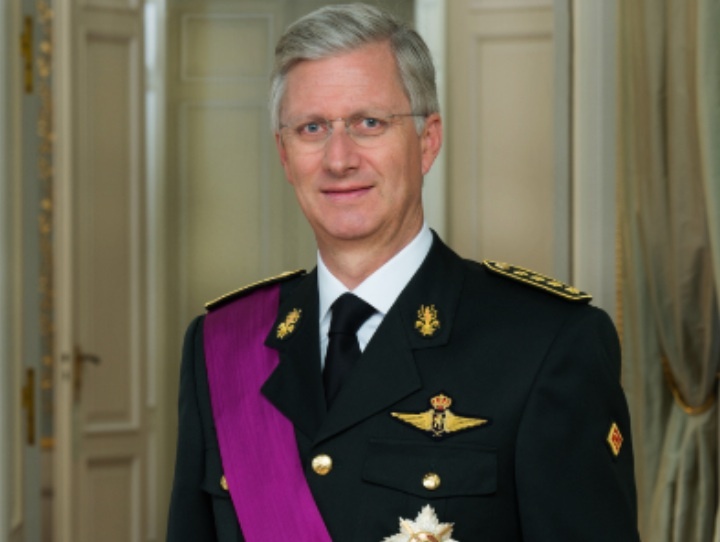 HM King Philippe of Belgium Attends the Korfball World Championships. On Sunday, November 8, 2015, His Majesty King Philippe of Belgium attended the 2015 Korfball World Championships, between Belgium and the Netherlands, at the Lotto Arena in Antwerp. 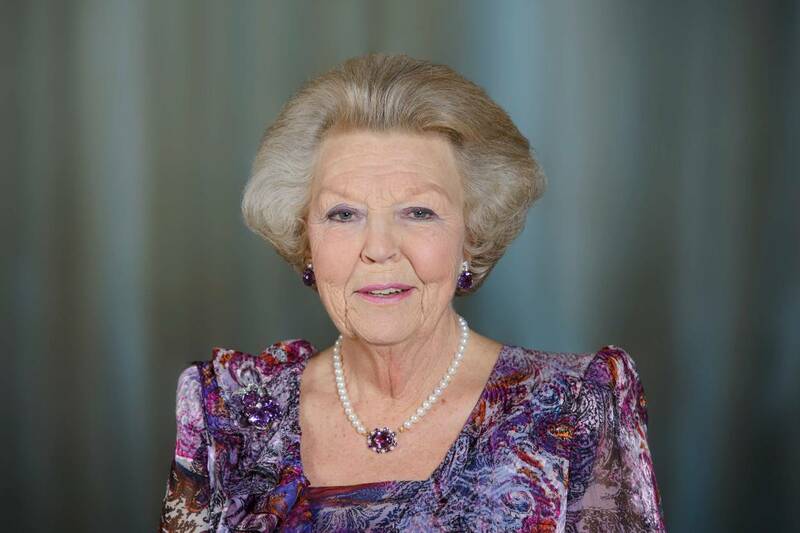 HRH Princess Beatrix of the Netherlands Attends a Celebration in Amsterdam. On Friday, November 6, 2015, Her Royal Highness Princess Beatrix of the Netherlands attended De Nationale Opera & Ballet 50th anniversary celebrations at the Opera Gala in Amsterdam. HRH Crow Princess Mary of Denmark Attends the 2015 Copenhagen Book Fair. On Saturday, November 7, 2015, Her Royal Highness Crown Princess Mary of Denmark accompanied by her four children — Prince Christian, Princess Isabella, Prince Vincent and Princess Josephine — attended the 2015 Copenhagen Book Fair held at the Bella Center in Copenhagen. 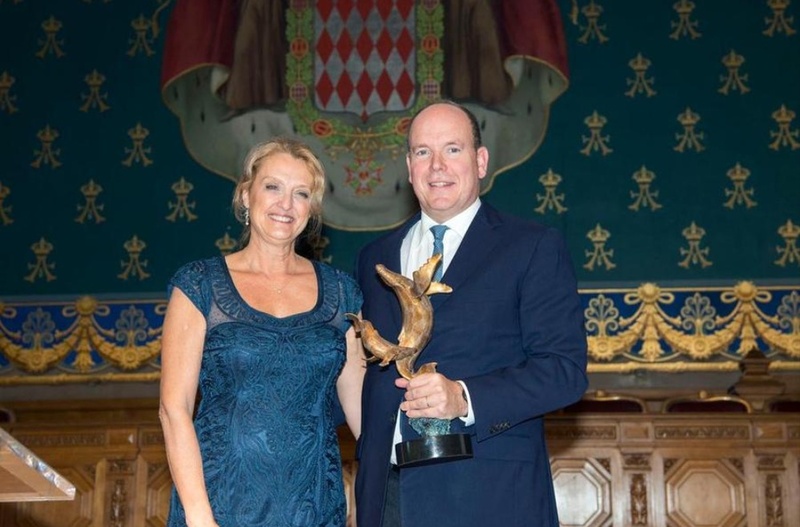 (VIDEO) HSH Prince Albert II of Monaco Receives Another Award. 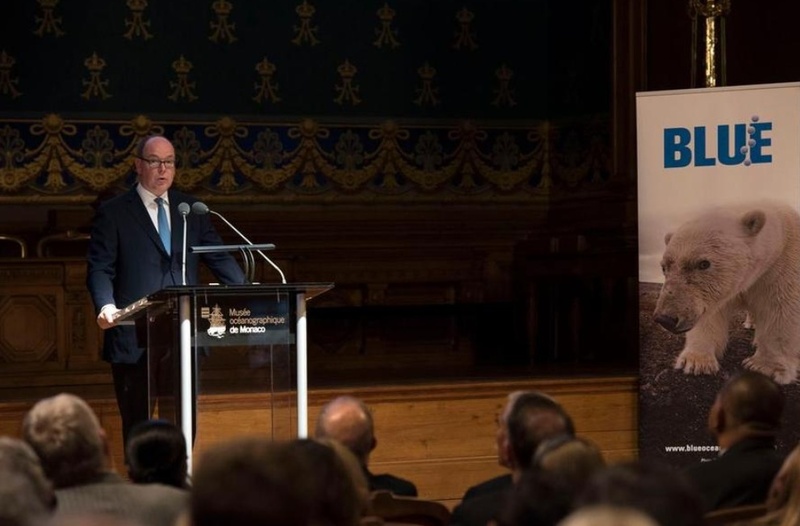 On Saturday, November 7, 2015, His Serene Highness Prince Albert II of Monaco received the 2015 Blue Ocean Legacy Award during day two of the Blue Ocean Film Festival and Conservation Summit held at the Musée Océanographique in Monaco-Ville, Monaco. The sovereign prince received the award for his dedication to the conservation of the marine environment as well as for being an overall super nice guy. 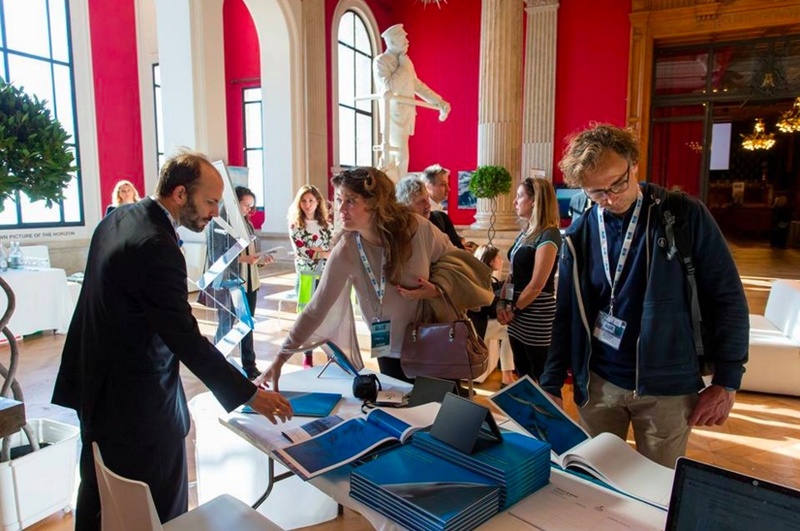 Earlier in the day, HH Prince Hussein Aga Khan signed his new photography book, Diving into Wildlife: Focus on Nature, at the Musée Océanographique. To learn more about the prince and his work please visit his official website here. HH Prince Hussein Aga Khan (above left) at the festival. (VIDEOS) British and Dutch Royals Attend Remembrance Sunday at the Cenotaph. On Sunday, November 8, 2015, Her Majesty Queen Elizabeth II and HRH The Duke of Edinburgh accompanied by Their Majesties King Willem-Alexander and Queen Maxima of the Netherlands, TRHs The Duke and Duchess of Cambridge, HRH Prince Harry of Wales, HRH The Duke of York, TRHs The Earl and Countess of Gloucester, and HRH Princes Alexandra, The Honorable Lady Ogilvy attended Remembrance Sunday held at the Cenotaph Memorial in Whitehall, London, England. TM King Willem-Alexander and Queen Maxima of the Netherlands attended this year’s ceremony following an “…invitation from the Queen to mark the 70th anniversary of the liberation of the Netherlands after the end of the Second World War…” according to the British royal court.